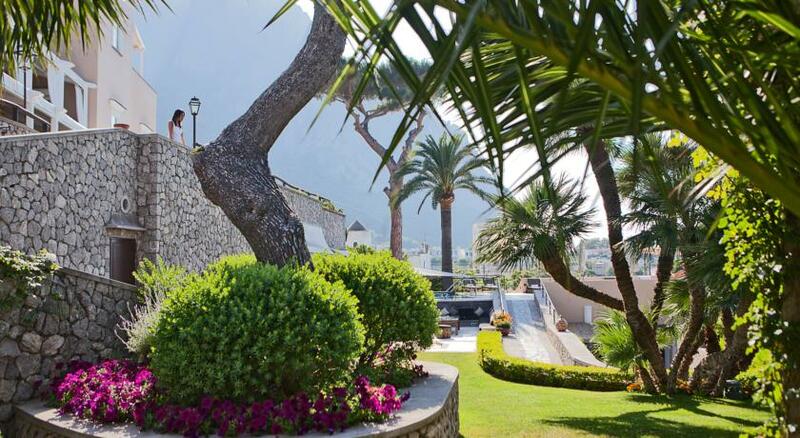 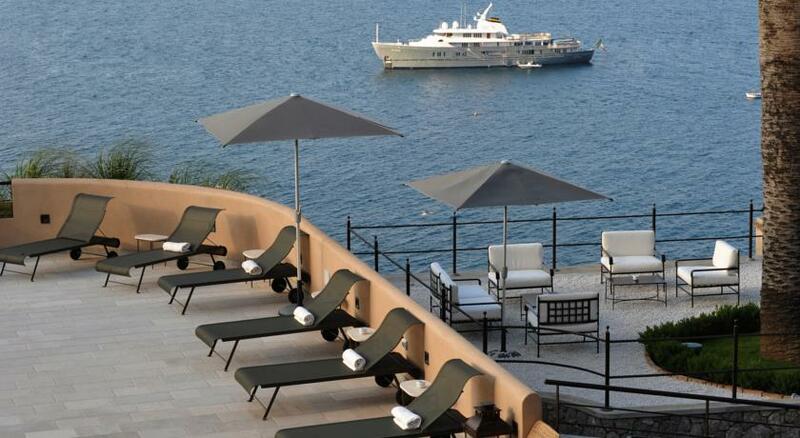 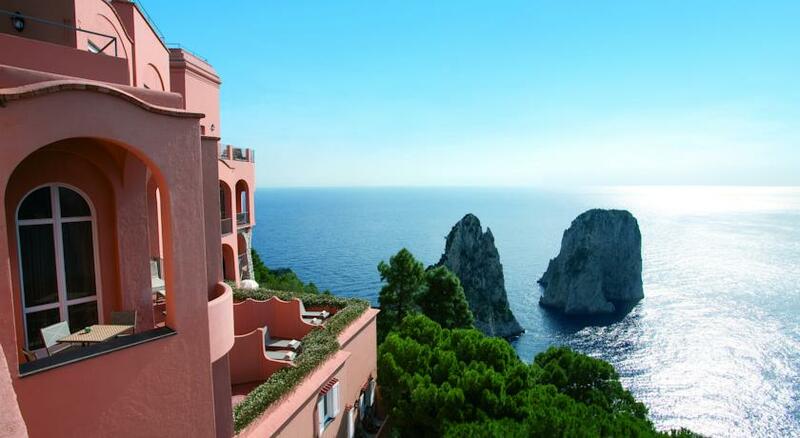 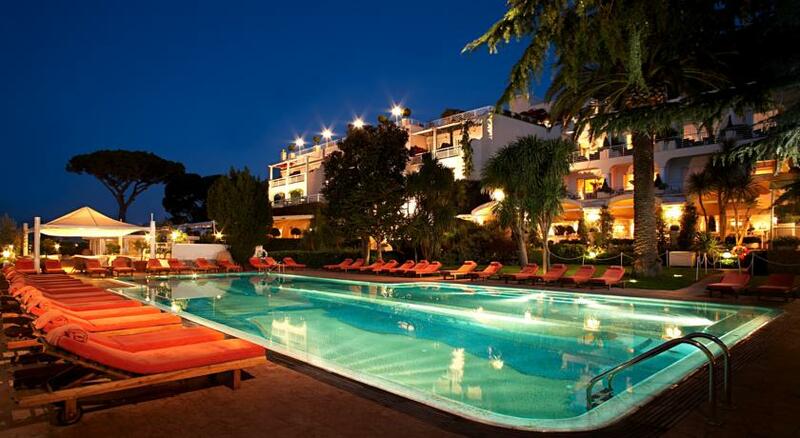 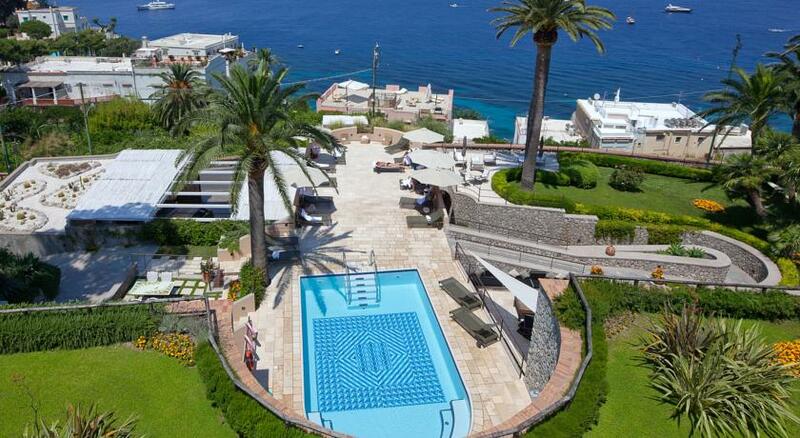 Luxury and culture, that's what awaits guests arriving at Villa Marina Capri Hotel & Spa on the island of Capri. 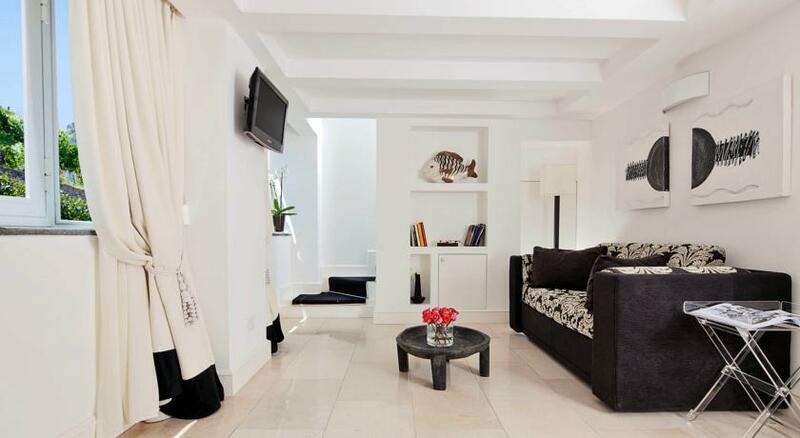 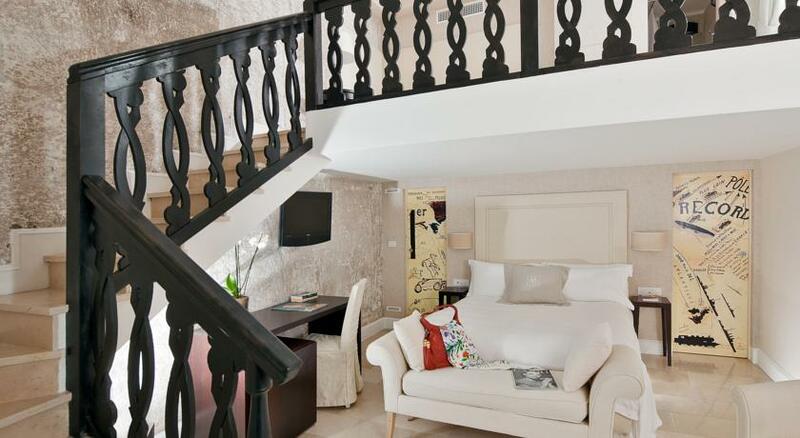 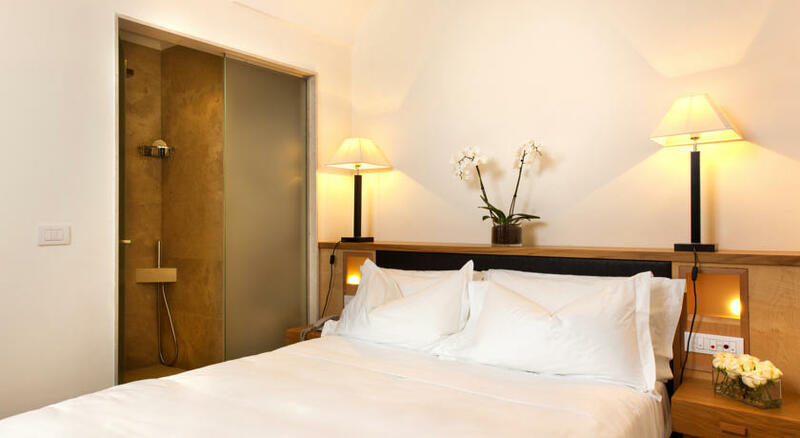 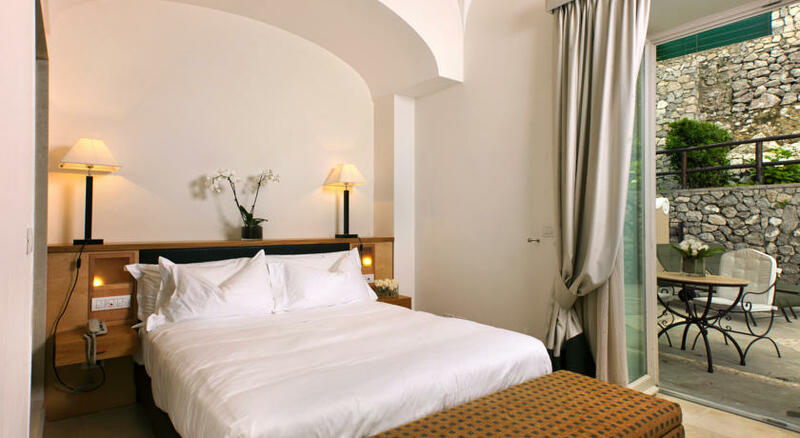 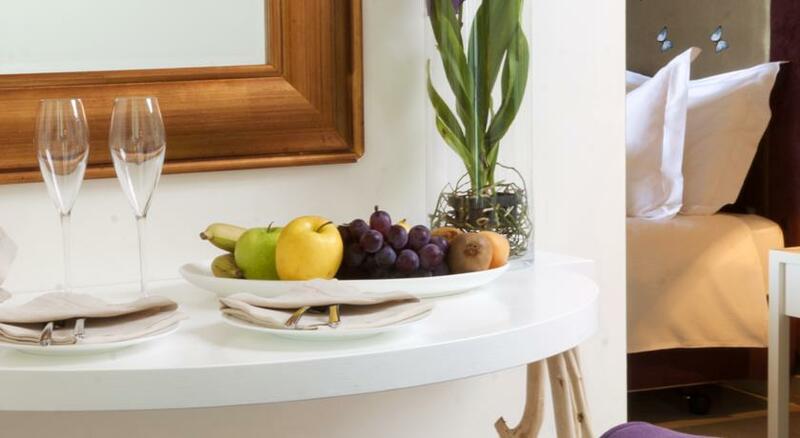 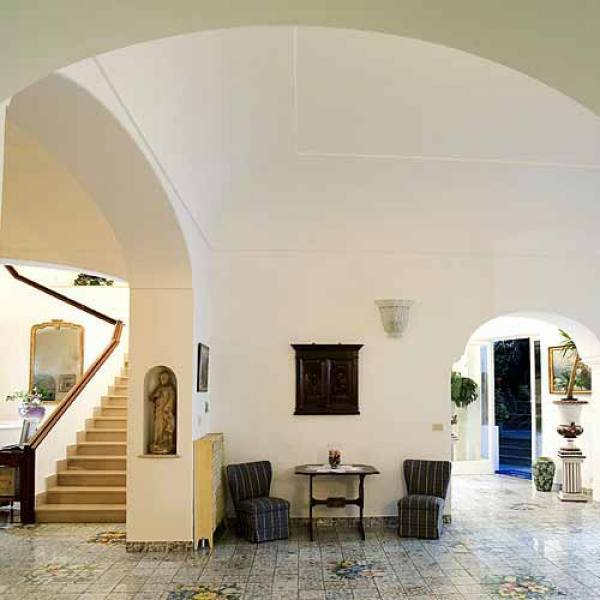 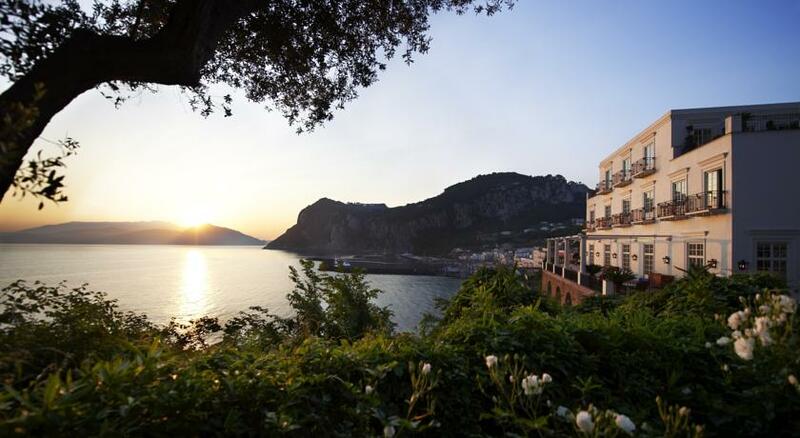 The hotel occupies a recently restored early 20th century residence complete with secular park, located on Via Marina Grande: the old road which leads from the port of Capri to the Piazzetta. 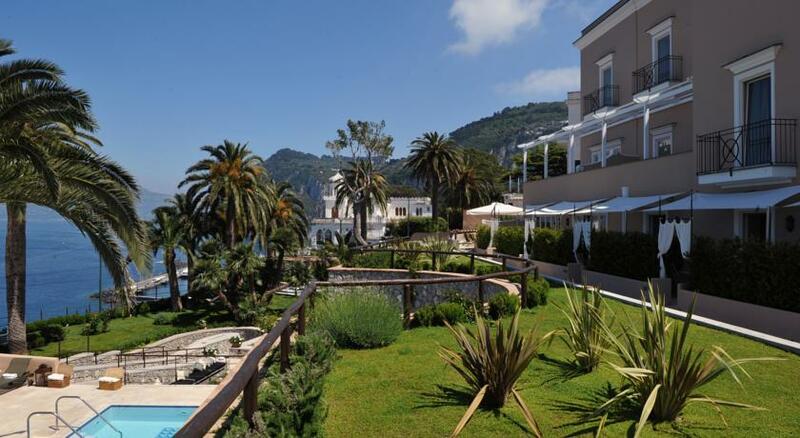 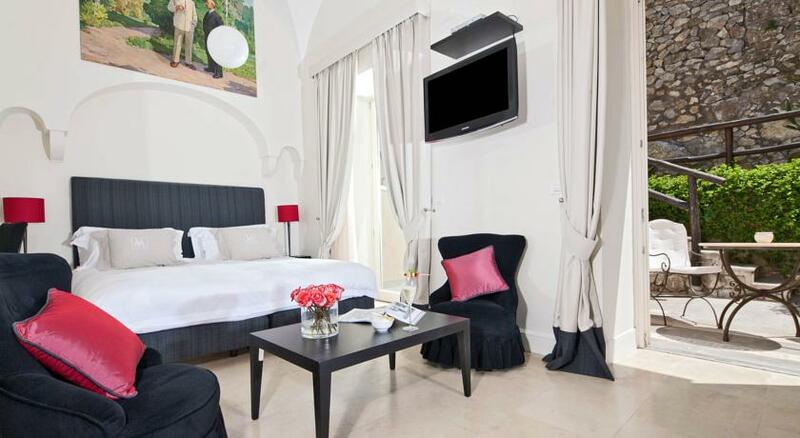 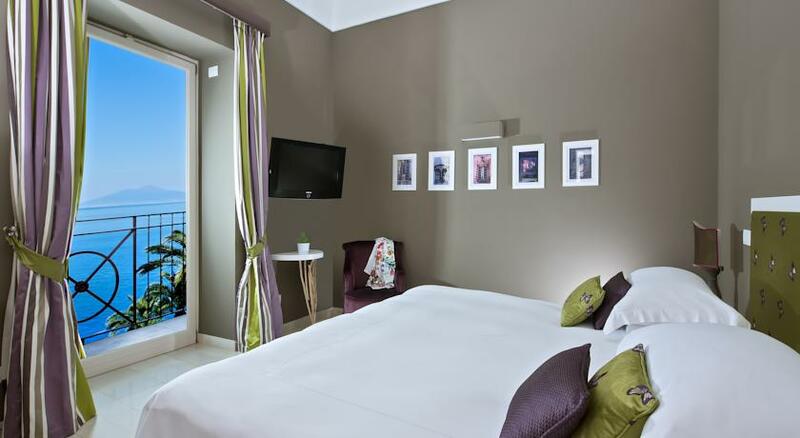 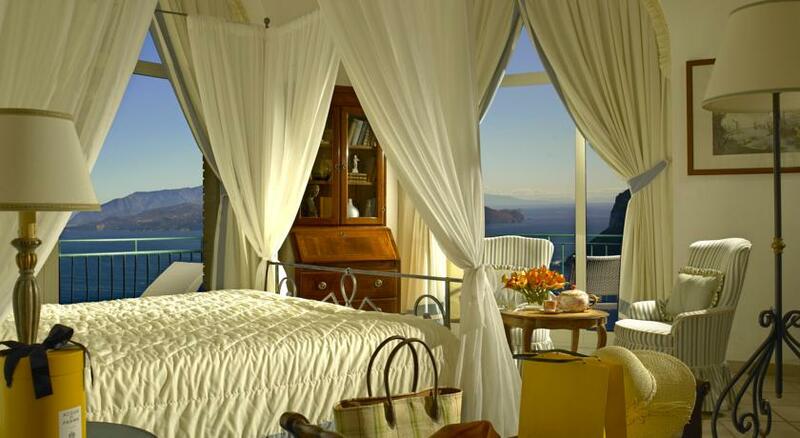 From the hotel's gardens glorious views of the Gulf of Naples and the Sorrentine Peninsula can be admired. 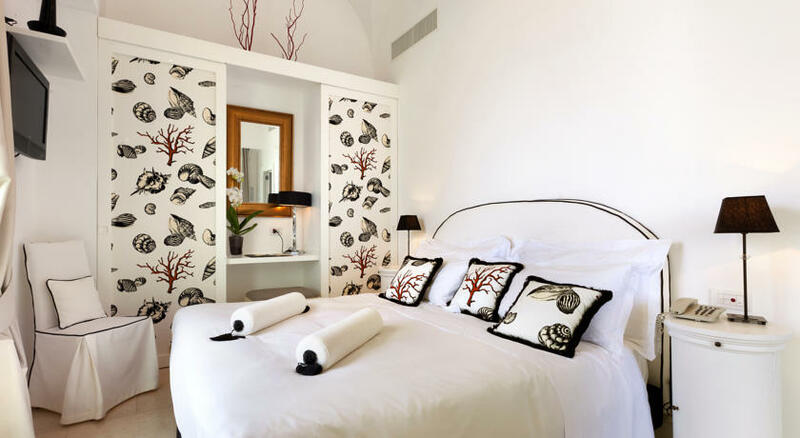 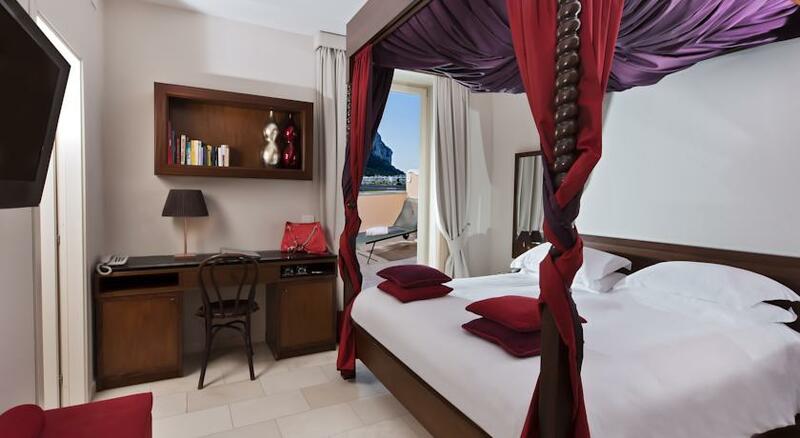 Hotel Villa Marina Capri Hotel & Spa has a total of 21 stylish guest bedrooms and suites, each one individually decorated and featuring memorabilia of artists such as Marinetti, Neruda, Malaparte, Colemann, and Axel Munthe. 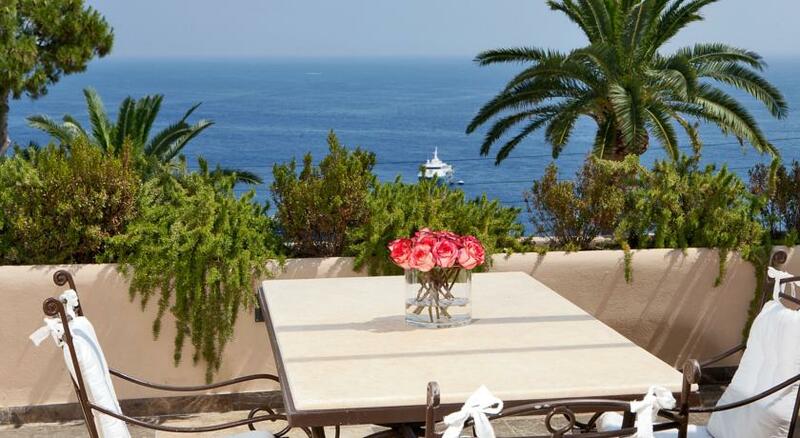 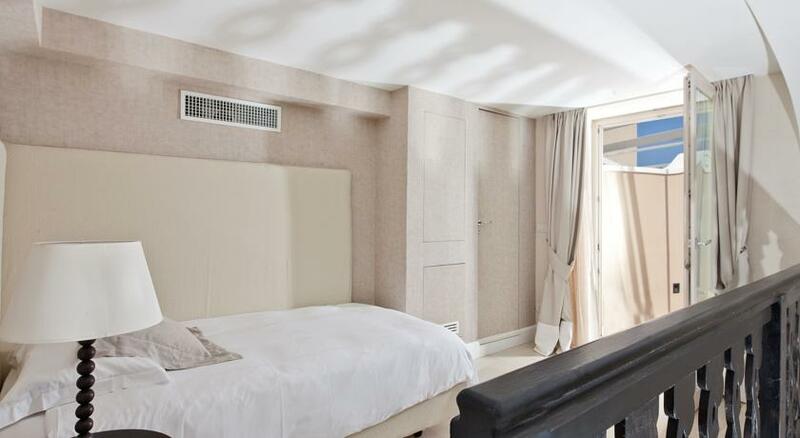 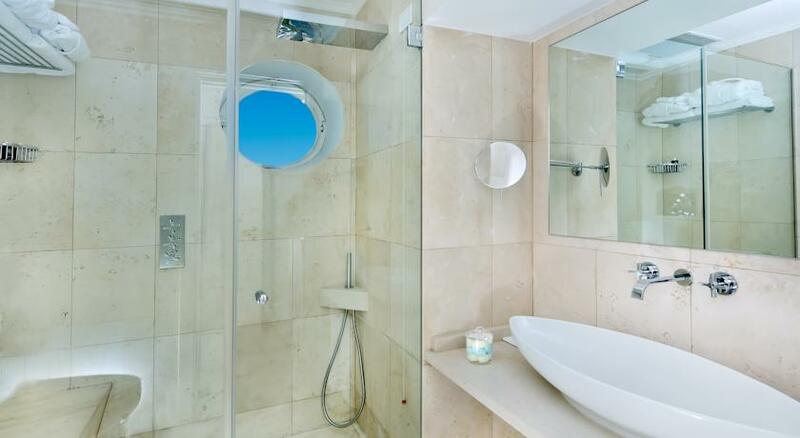 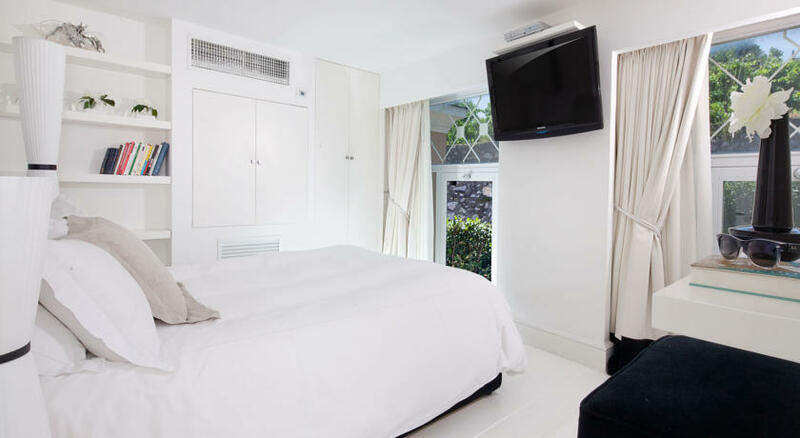 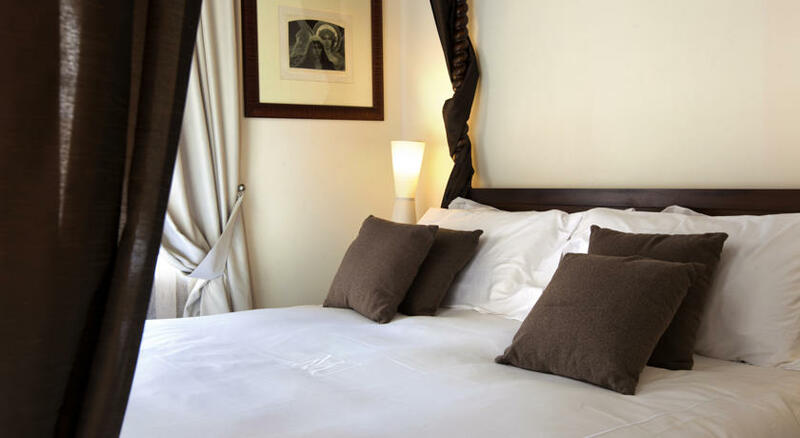 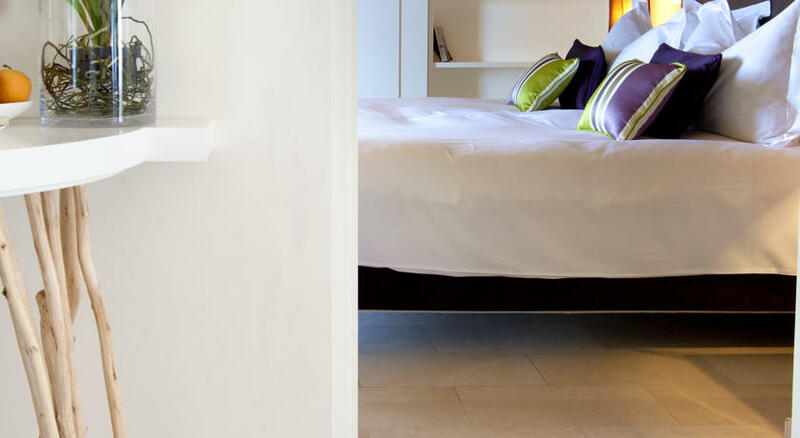 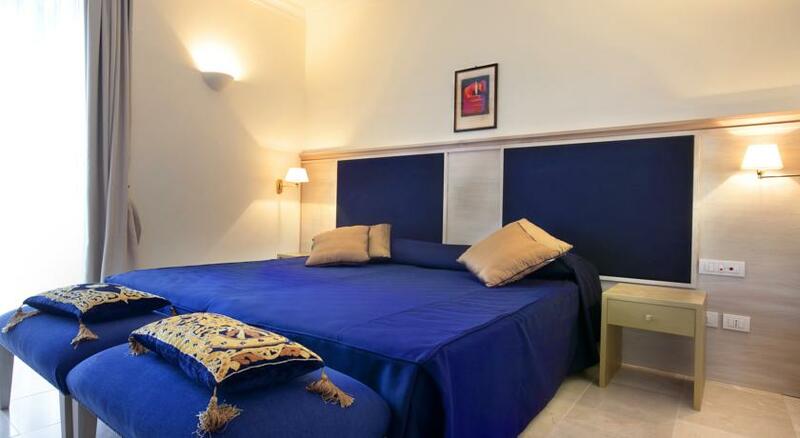 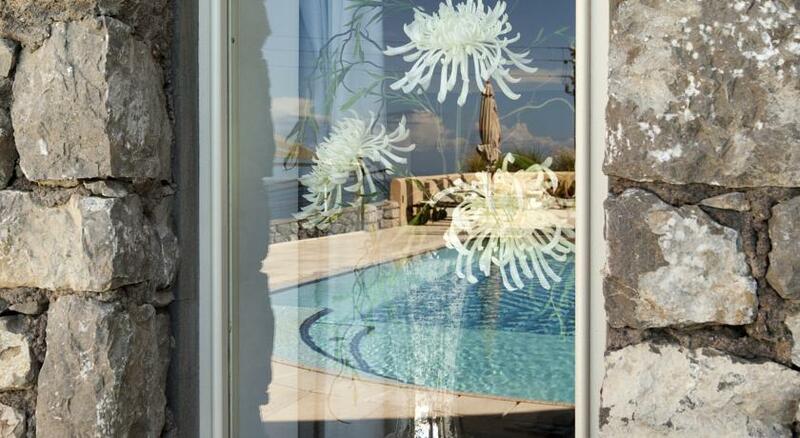 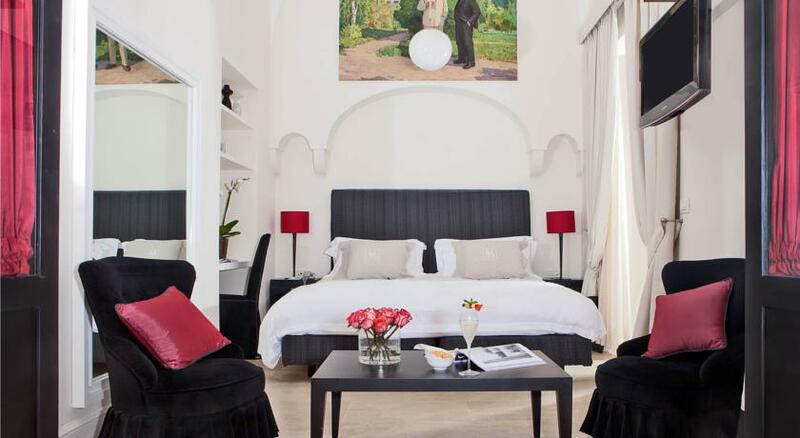 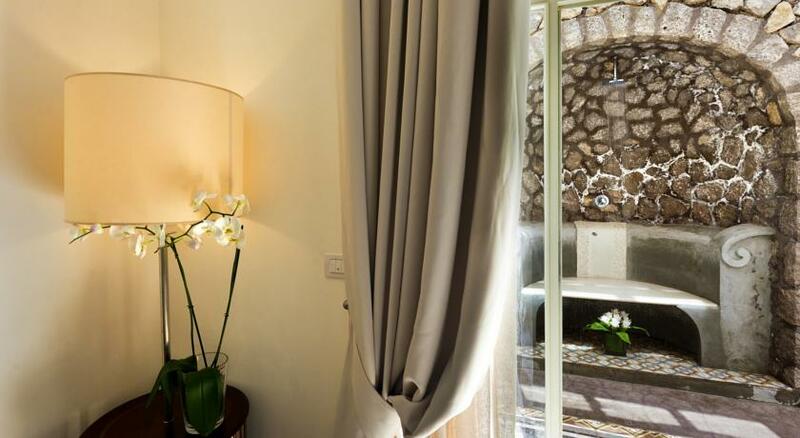 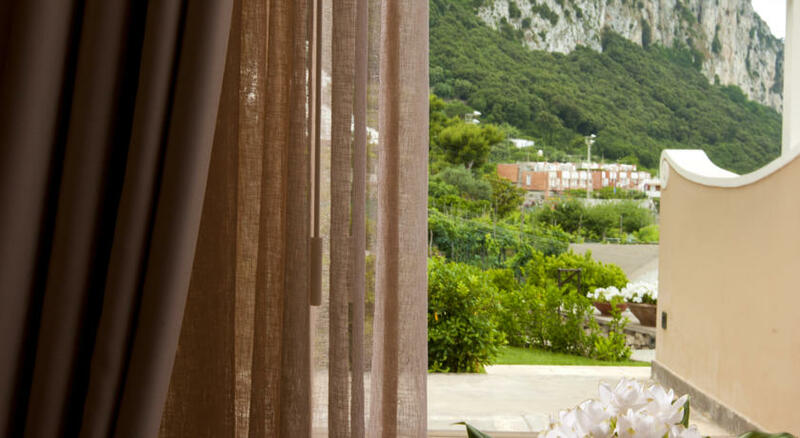 From their bedrooms guests enjoy stunning views of the sea or the sweet scented gardens of the villa. 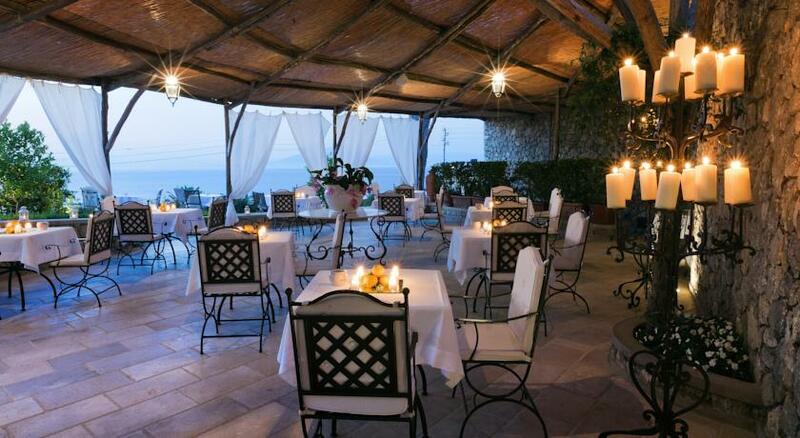 Restaurant "Ziqù" is a veritable gourmand's paradise: the ideal place where to savour the finest local cuisine, made by simple and natural produces typical of the Mediterranean cuisine prepared and presented by Chef Gianfranco Gallo. 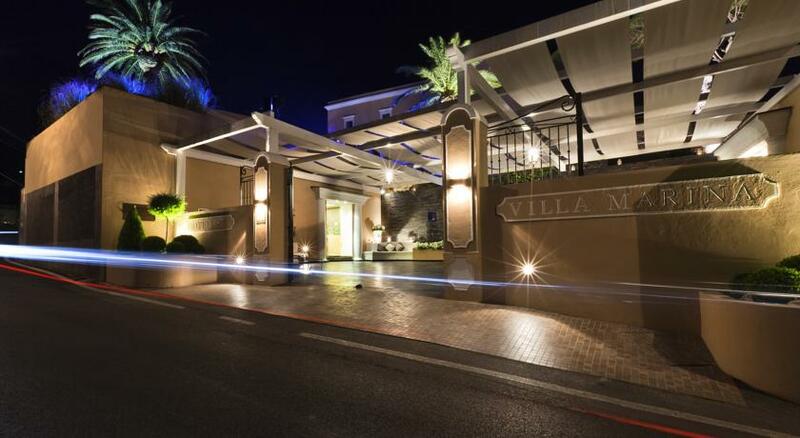 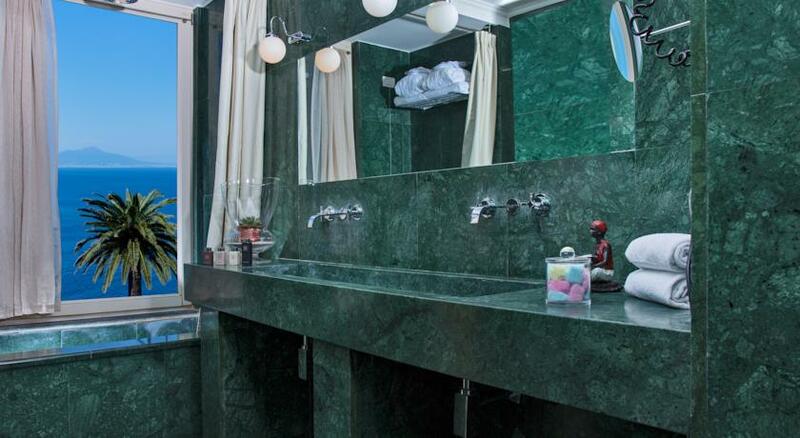 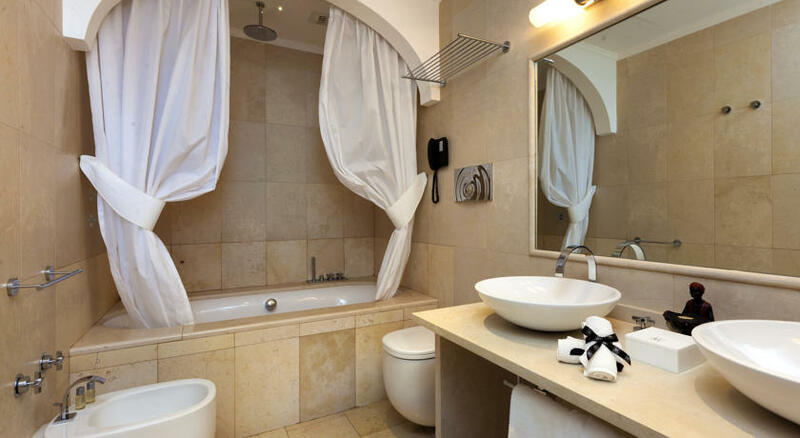 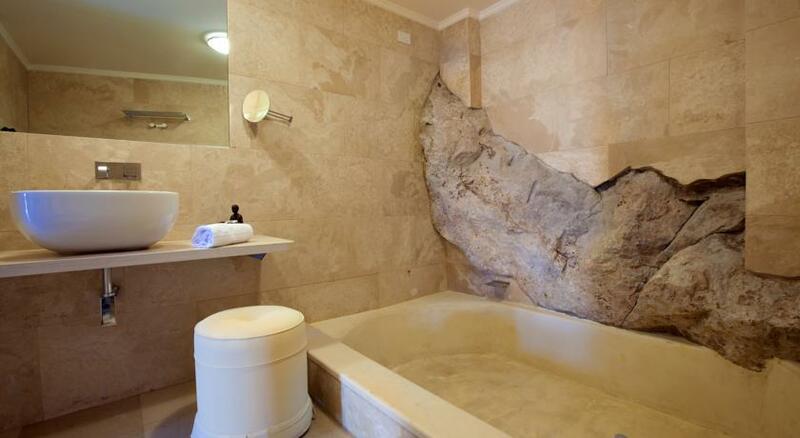 Few guests will be able to resist the appeal of Hotel Villa Marina's state of the art spa facility: "Stai". 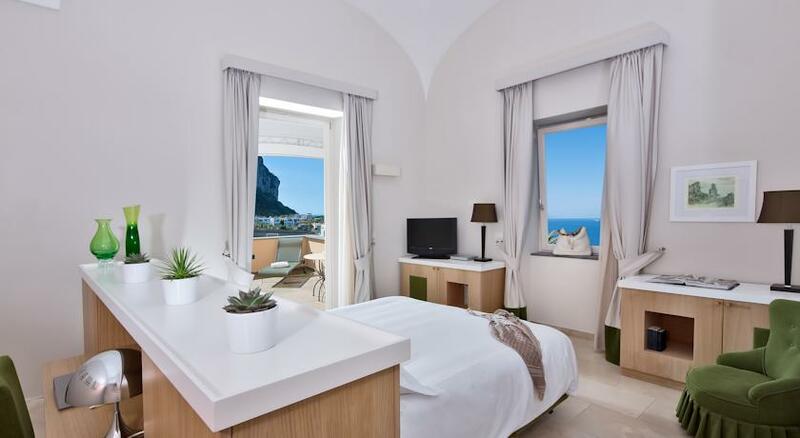 Here, clients while away the hours, indulging in any of a range of wellness treatments and massages, relaxing in the infinity pool, or simply soaking up the Italian sunshine in the panoramic solarium.